We’ve said before that a brand is more than a logo, and when you contract with an agency to help you develop a new brand or refresh an existing brand, you deserve more than a couple of taglines. So exactly what should you expect in a brand concept document and presentation? Your agency partner should provide recommendations for the following eight elements, all of which support the development your new brand position. If you are introducing a new product, renaming your current company or brand, or even launching a new campaign to support a current service or product, you may need to develop a name. Preliminary meetings that are part of the discovery process should include brainstorming of naming ideas. The name sets the tone from the very beginning. Those ideas can then be narrowed down using the criteria outlined in our Brand and Campaign Name Scorecard. Based on discovery and opportunity assessment, your partner agency should also provide common language that can used throughout the company in support of the brand position you have chosen. This includes listing specific words that you may use, such as how you refer to employees or customers, how to refer to products and services, and other terms that will give your communications a uniform presentation. This is the language that should be used in website content, emails, elevator speeches and everywhere else you talk about your company. How will you describe the services and processes that your company offers that provide advantages to your customers? This common understanding of what you do will help ensure that everyone is sending the same message, from marketing to sales to customer service. The truth is, your brand isn’t about the product, it is about what it does to help your customers. “Sell the benefits.” Cliché, isn’t it? But the truth is, your brand isn’t about the product, it is about what the product does to help your customers. Nike doesn’t just sell shoes; Nike inspires people to improve themselves through fitness. That is the benefit of the Nike brand. The core messages are those specific phrases you want your customers to hear. They are the talking points, the slogans, and the expanded descriptions of who and what you want your brand to be. This is where the physical and visual aspects of the brand recommendation come together, combining the name and any slogan with other aspects of brand identity. A good mood board will show you the colors, fonts, images and logos that create an instantly recognizable visual identity for your brand. 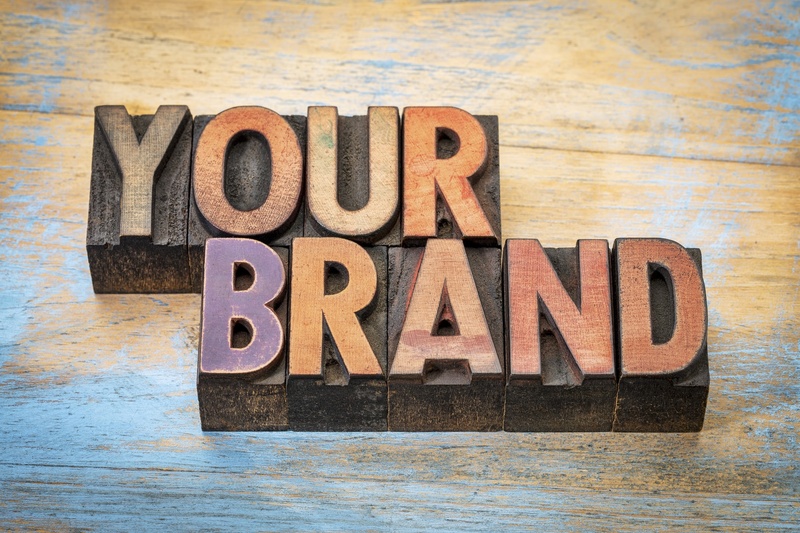 Brand positioning is a companywide effort that includes more than messages and images. It also influences how your company interacts with its customers. In presenting a branding plan, your agency may also make recommendations for changes to internal processes or structures that will reinforce the brand position. For example, if your brand is focused on personalized attention, do you need to change how your customer service department is organized so that each customer is assigned to a specific representative? Brand positioning is a company wide effort that includes more than messages and images. Can the company further reinforce its brand and image through charitable work, industry involvement or other actions? Think of brands such as Dawn, which promotes its involvement in helping wildlife recover from oil spills, or how JONES partner HubSpot positions itself as the leader in the inbound marketing industry with its annual State of Inbound Report and INBOUND marketing conference. All of these elements should be a part of the brand concept document your agency partner presents to the executive suite for buy-in before moving your brand positioning efforts into the final stage: delivery. Delivery of the final versions of all of the elements above is the last of Six Steps to Creating Enviable Brands. Download our free ebook to see how the whole process should come together.